The right tools increase productivity and efficiency. Our teams use color-coded microfiber cloths, the latest in mopping technology, Environmentally Responsible cleaning chemicals, and Pure Water Window Cleaning. 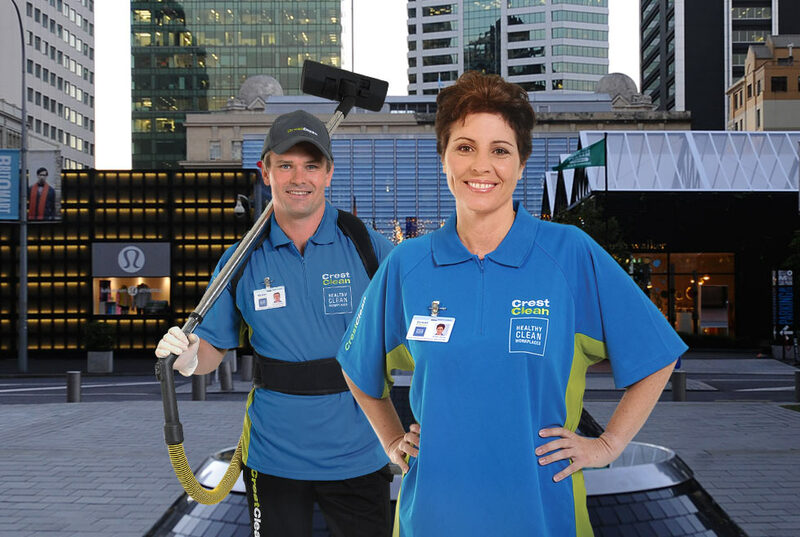 CrestClean is constantly reviewing and upgrading the equipment used by our personnel. Our procurement team look for advances in Environmental and Safety features, as well as equipment that will improve productivity and efficiency. The use of chemicals as cleaning agents is necessary to achieve a high standard of cleaning and hygiene. 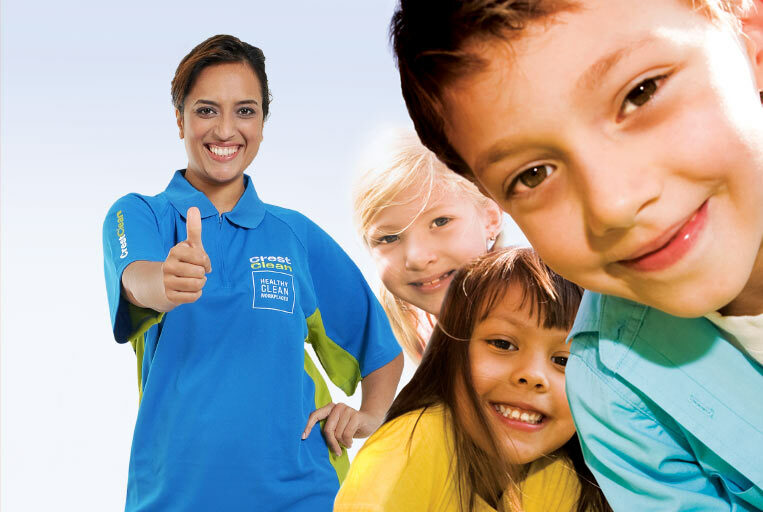 CrestClean has introduced a range of Environmentally Responsible cleaning chemicals, which are mandatory for our franchisees to use. 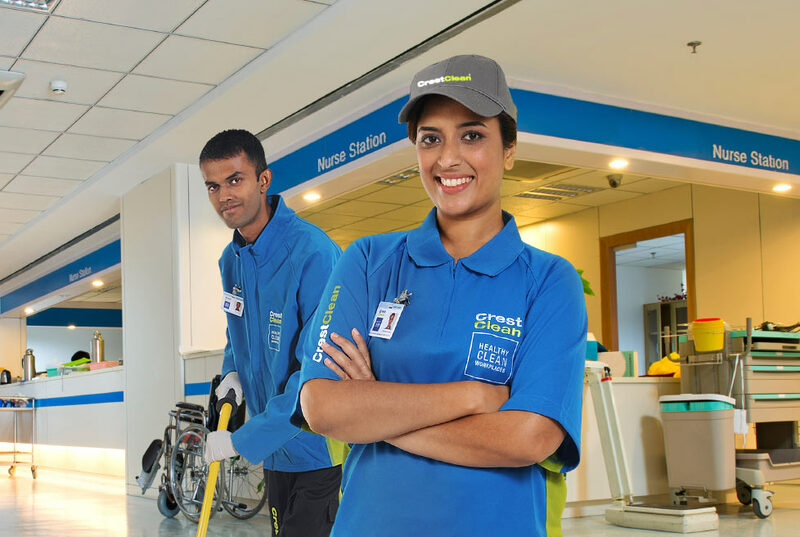 This means that Crest can offer a unique compliant Green Cleaning service. 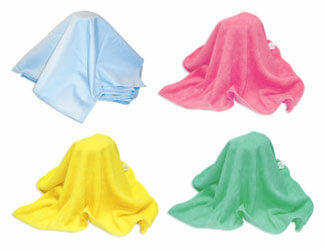 Crest cleaners use high-tech microfibre mops and cloths that ‘hook’ dirt and don’t require as many chemicals. They give especially attractive results on shiny surfaces like glass and tiles, too. 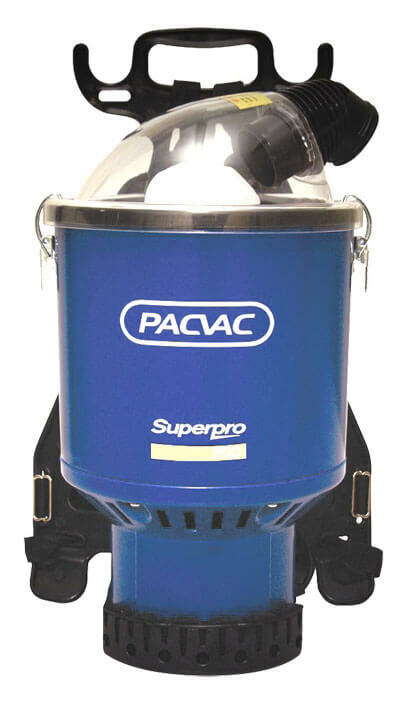 Crest Distribution Centre (CDC) now stocks and recommends the Pacvac Superpro 700. The Superpro 700 is specifically designed for commercial premises, with a motor that runs cooler and lasts longer. 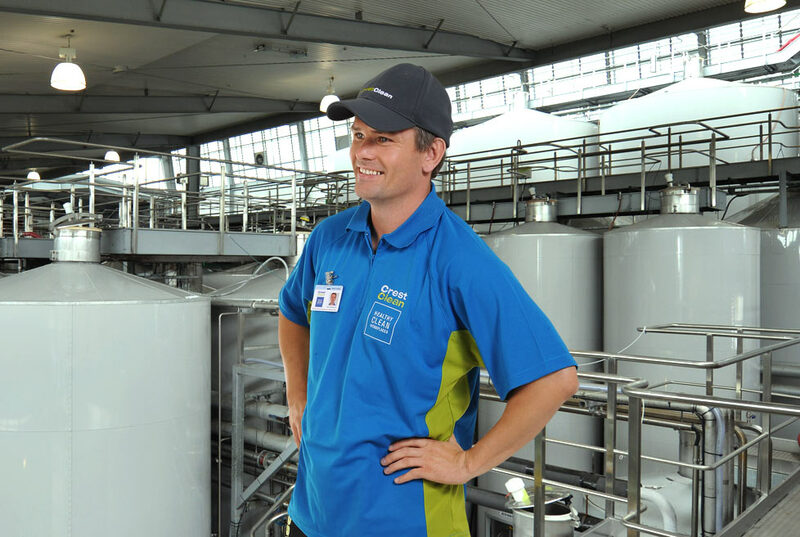 Pacvac prides itself on ensuring all products are produced to comply with the highest Health and Safety regulations. 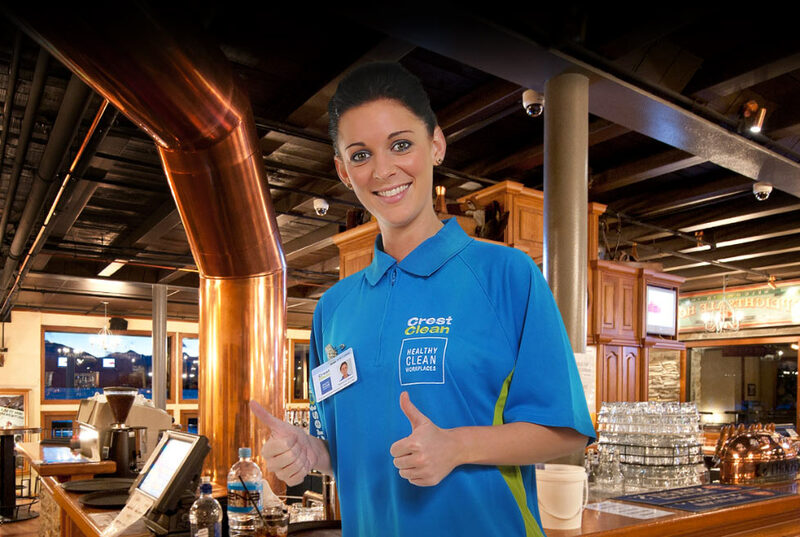 Crest’s Sanitising Service involves the application of an Anti-Viral Sanitiser to specific surfaces that people touch often, such as door knobs, door push plates, kitchen areas, taps, microwave ovens, refrigerators, toilet buttons, soap dispensers and hand dryers. Crest’s Anti-Viral Sanitiser is an EPA-approved wide spectrum bactericide, fungicide and virucide, effective against: Influenza A (Swine flu H1N1), HIV-1 (AIDS), Hepatitis B & C, MRSA, Listeria, Salmonella, E-coli*.